Joshua Kanter and his wife, Seidy, are the owners of Dominical Property and Uvita Luxury Real Estate. And Joshua serves as the operating partner and broker for Dominical Property and Uvita Luxury Real Estate office. 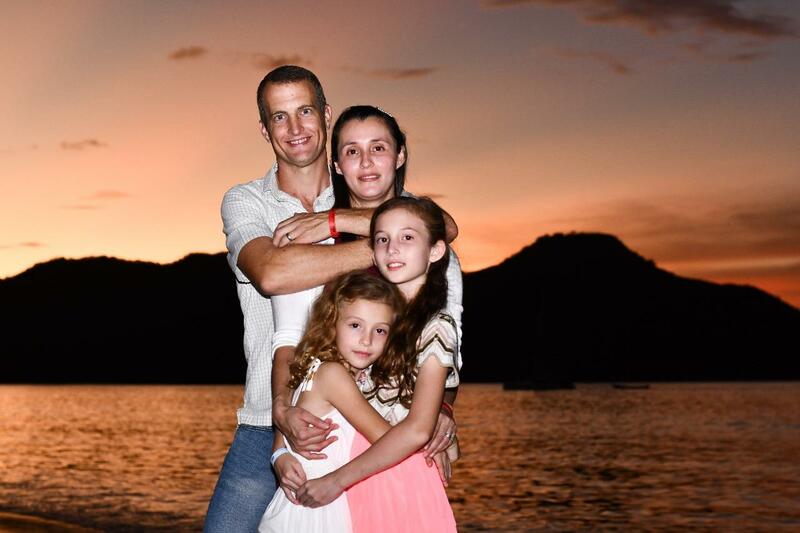 He is a permanent resident of Costa Rica living in the Dominical area since 2005 and enjoys the “Pura Vida” in paradise with his wife and two young daughters. Joshua enjoys spending time with his family, surfing, hiking, outdoor activities, and working with interesting people to help make their dreams come true. He has worked in Real Estate since relocating here and has over 12 years of experience with countless local contacts. He has made his own investments in addition to helping various clients achieve their goals and live their dreams. Joshua utilizes his fluent Spanish, extensive local contacts, and knowledgeable experience to work diligently with you to find the perfect Costa Ballena area property investment. Joshua Kanter is an active member of the Costa Rica Real Estate Board - Cámara Costarricense de Corredores de Bienes Raíces (CCCBR), National Association of REALTORS® (NAR), The International Real Estate Federation (FIABCI), and the Federación Centroamericana, Panamá y el Caribe de Asociaciones y Cámaras de Bienes Raíces (FECEPAC). 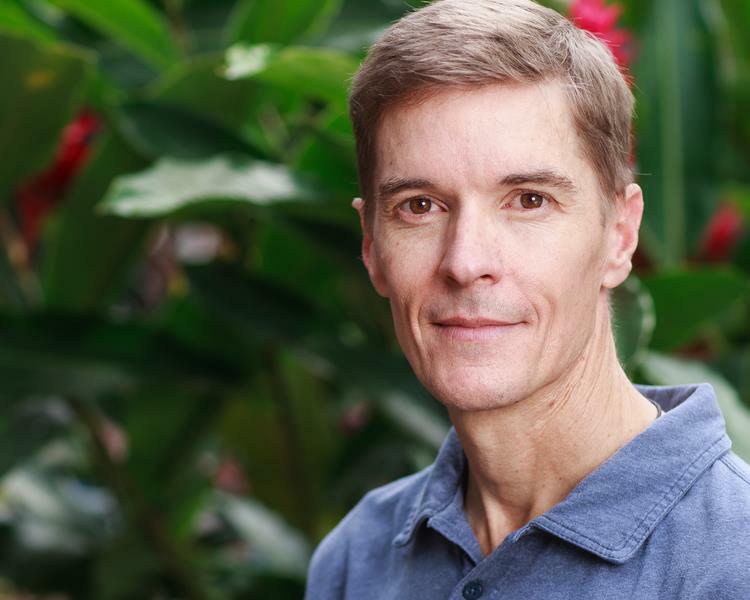 Rod "Tigre" Martin was born and raised in California's Silicon Valley. He graduated from Cal Poly SLO (B.A. English) and then San Francisco State University (Music and Recording Program). He had a successful career in high tech working with the international marketing team at Creative Labs. It was during his time traveling to Singapore and Thailand that he discovered his love for the tropics. He first visited Costa Rica in 2002 spending time on both coasts and the Central Valley. He fell in love with the people and the climate, both warm and inviting. He visited Costa Rica every year after that first visit. He obtained his California Realtor® license in 2006, but he just couldn't shake the idea of living in that tropical paradise. As the 2007 global downturn loomed large, Rod decided to move to Costa Rica full time. He found a job as a real estate agent right away, and he obtained his CCCBR (real estate) license. He became a part owner in the real estate company Guys In The Zone and, over the next 6 years, navigated the complexities of Costa Rica real estate and the Spanish language. He then moved on to another prominent real estate company and even recorded an episode of House Hunters International "High Hopes on the Costa Ballena" in 2016. Rod joined the Dominical Property team in 2017. Inspired by his marketing and graphic design background, he enjoys bringing new listings to market. He also enjoys meeting new people looking to invest in property. When asked what he enjoys the most about real estate he said, "It's pretty simple... my focus is on helping people. If I do a good job of that, I am successful." Upon Dave's first visit to Costa Rica in 2004 he was enamored with the country and the people. After his 4th trip to Costa Rica in 2009 Dave was committed to making the move full time. His previous 18 years were spent living in Santa Cruz, CA while establishing a successful business as one of the premier mountain bike shops in the world; and enjoying a wonderful lifestyle. 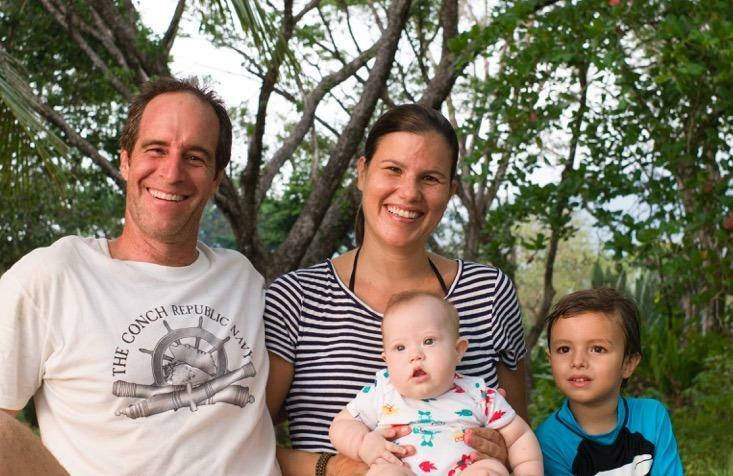 Fortunately the Costa Ballena has continued to enhance Dave's life and provided him with a beautiful wife and two young sons. Dave joined the Dominical Property team in 2017 to utilize numerous years of local area Real Estate expertise and Business Management background to provide professional services for our clients. His knowledge of the area, current and past Real Estate market, as well as, an overall understanding of investment and finance make Dave a vital resource for any customer. Dave looks forward to providing each client with honest and professional representation and is eager to share his excitement for Costa Rica and the beauty the Costa Ballena offers all of us. Jorge Elizondo Alpizar was born and raised in San Isidro, Perez Zeledon the small city just over the mountains from Dominical. 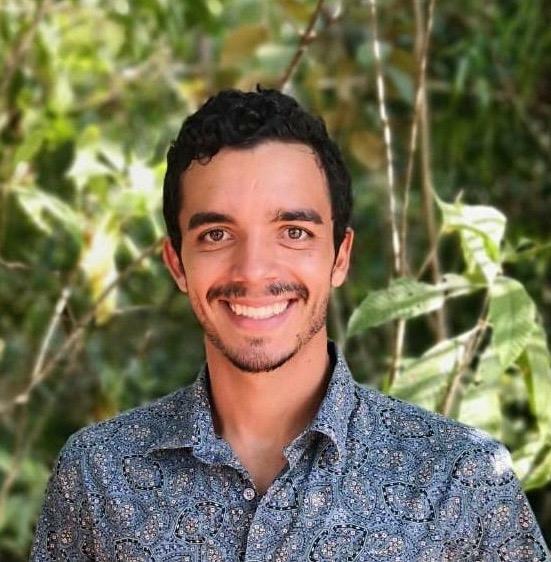 Ever since he was a young child he had an affinity and love for the Uvita and Costa Ballena area never wanting to leave whenever he visited with his family. Jorge studied Business Administration at the Universidad Latina earning a degree in that field. Upon graduation he studied English and Customer Service further at the Instituto Nacional de Aprendizaje (I.N.A.) one of the premier public institutions of Costa Rica. In 2015 Jorge realized his dream of moving to the coast and living in Uvita while working in the hotel and hospitality industry. After gaining valuable experience providing the best possible customer service; Jorge decided it was time for a new challenge and joined Dominical Property in early 2019. Jorge enjoys outdoors activities and especially loves surfing various local surf spots with friends. His enthusiasm and positive attitude are truly contagious. And he will go that extra mile to help you find your dream home/property or assist you in the selling process of your home/property. Ana was born and raised in the Southern Zone of Costa Rica. She is our rental expert and is happy to assist Dominical Property customers in finding the perfect vacation rental or long term accommodations for their extended stay. Ana offers a full concierge service and can help you with anything from car rentals to booking all your adventure tours during your stay. ​Please contact Ana today to start planning your trip to paradise!